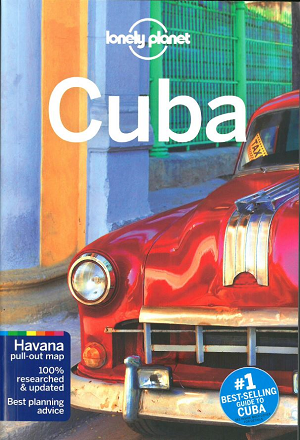 Are you traveling to Cuba? Remember that you need to have a visa. Alt Rejser can help you obtain a visa at the same day. All you need to do is to provide a copy of your passport. You can send it via email or personally hand it over to our office. The visa is valid from your date of entry. The visa can be extened for an additional 30 days. The extension of visa must be carried out through the appropriate authorities in Cuba. 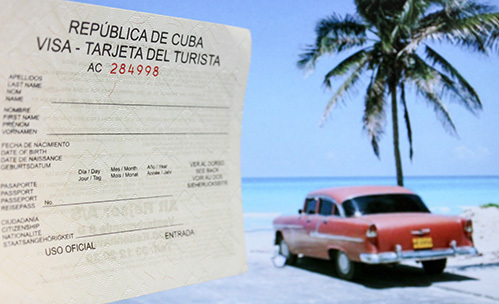 Remember that you need to provide a valid travel insurance document upon your entry to Cuba. The travel document must be presented in English. If you do not have a travel insurance you can acquire online via Europæiske Rejseforsikring. Click here.